Another way we capture freshness is by over-wrapping many of our vegetables. 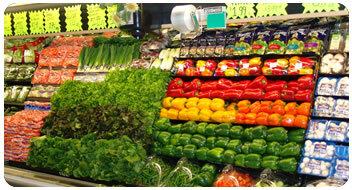 While many stores use sprayers to keep their vegetables fresh, we go the extra mile by wrapping our vegetables. This not only keeps freshness in but bacteria levels from sprayers out. Since 1950, your neighborhood Hollywood Market has been your personal wine cellar. We are proud of our selection and value. Whether it’s a glass in the evening, special occasion, or to compliment a meal, we will have something for you. 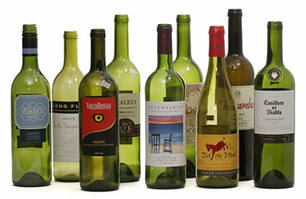 Wines may be discounted by 10% on any case or more. (Discounts are based on regular selling retail). The Finest Meat Department. Anywhere. With more than double the meat selection of most area stores, we at Hollywood Markets have earned our reputation as “The Meat People.” A commitment to a wide selection of fresh meats and seafood, delivered with old-fashioned customer service, has been the cornerstone of our business since we opened more than 60 years ago. Don’t know the difference between London Broil and T-bone? Just ask! Our knowledgeable butchers are happy to give you a lesson in choosing the perfect item. Need a special item? No problem! Just call ahead and we’ll custom cut to your specifications. Looking for a beautifully decorated cake of exceptional taste? Our talented cake decorators are ready to help you with your special occasion dessert plans. Whether it’s a birthday, anniversary, shower, graduation or office party, you can always count on Hollywood Markets to make your special occasion memorable. Hollywood Markets has always been Michigan owned and operated. 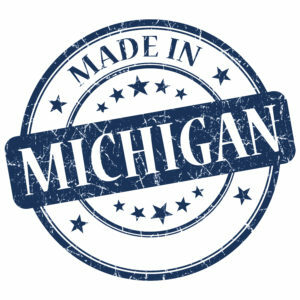 That’s why proudly support Michigan companies large and small and carry a wide selection of the finest Michigan brands across all seven stores. 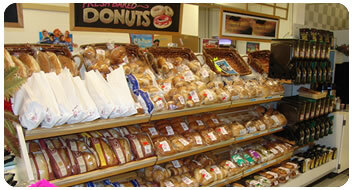 Buy local at Hollywood Markets to support Michigan families.